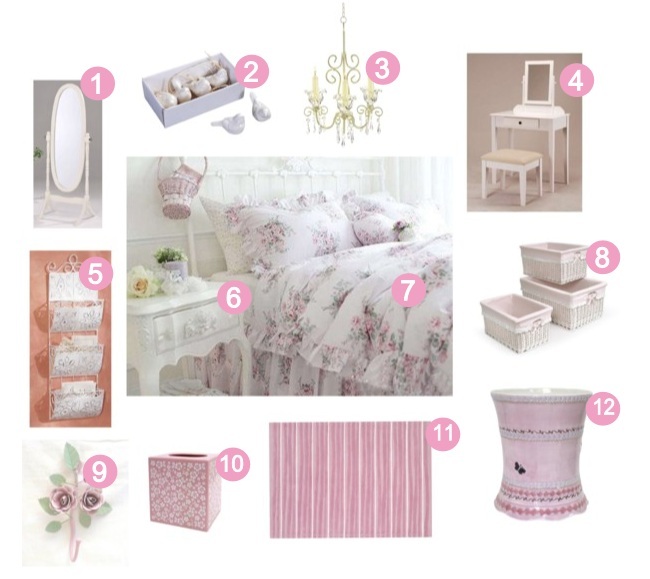 bedrooms - Oh So Girly! Disney’s Minnie Mouse bedroom decor is a popular choice amongst young girls. 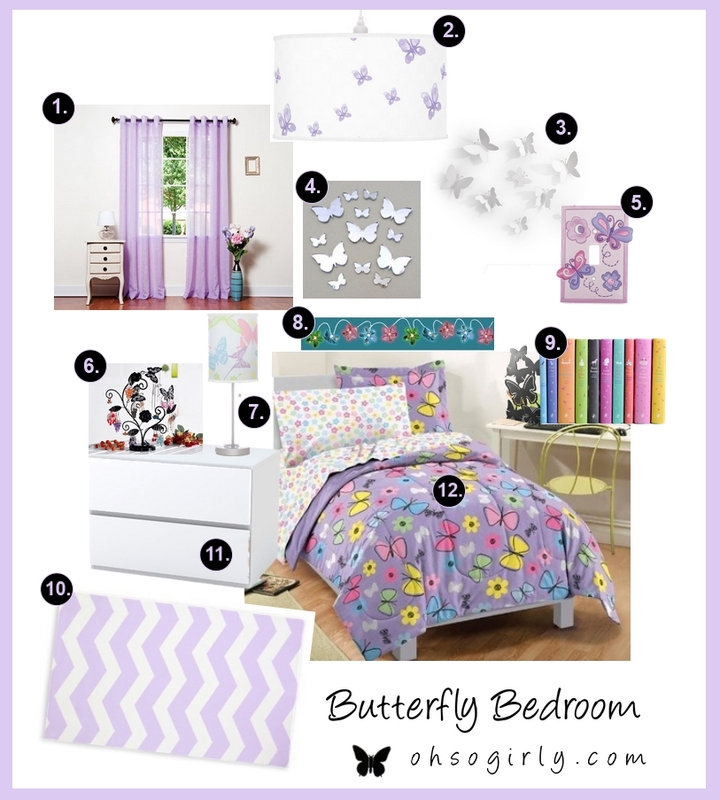 Here are some ideas to make up your little girl’s room in a Minnie Mouse theme. When it comes to decorating girls bedrooms, it’s those little details and unique touches which can really make a room feel special. One such unique touch can be in the light switch covers. Up until recenetly, I didn’t realize you *could* get such a wide variety of light switches, but since joining a new design company and designing covers for them myself, I now realize just how many varieties are out there! This got me thinking about how I’ve noticed whilst living in Britain that many Brits love their dogs. Even the Queen is famous for her love of her adorable Corgies! I’m fairly sure it’s not just a British thing though! With this in mind, I thought I’d make a post about dog-themed bedroom decor for girly girls who love dogs! 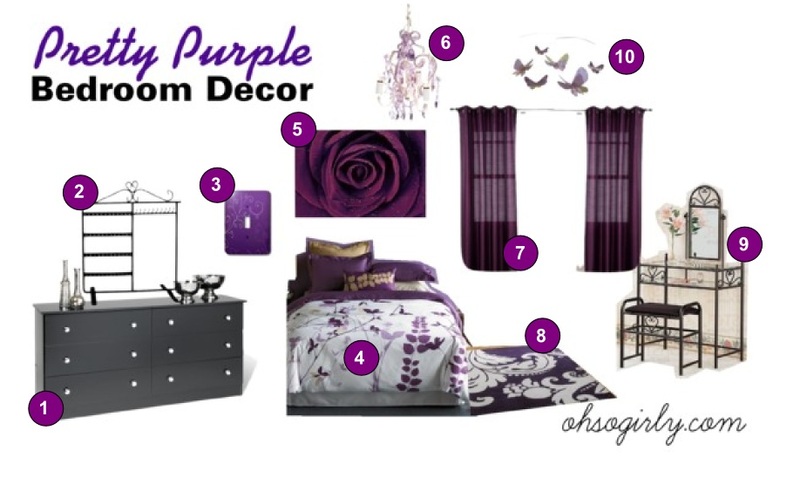 My previous two girls bedroom decor sets ( [a.] pink & white girls bedroom ; [b.] blue & pink girls bedroom) have both been of the shabby chic, country cottage variety. 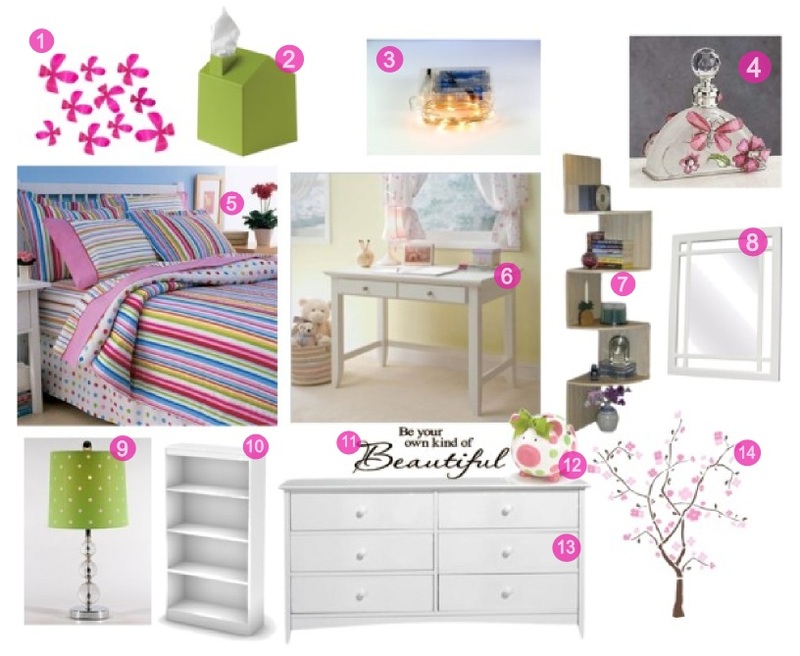 For something a little different, I had a go at designing a more trendy, contemporary girly girls bedroom. Here’s what I came up with! Sometimes I really like to design my “dream house” in my mind, or by getting inspired by great interior design blogs, sites like pinterest and magazines. 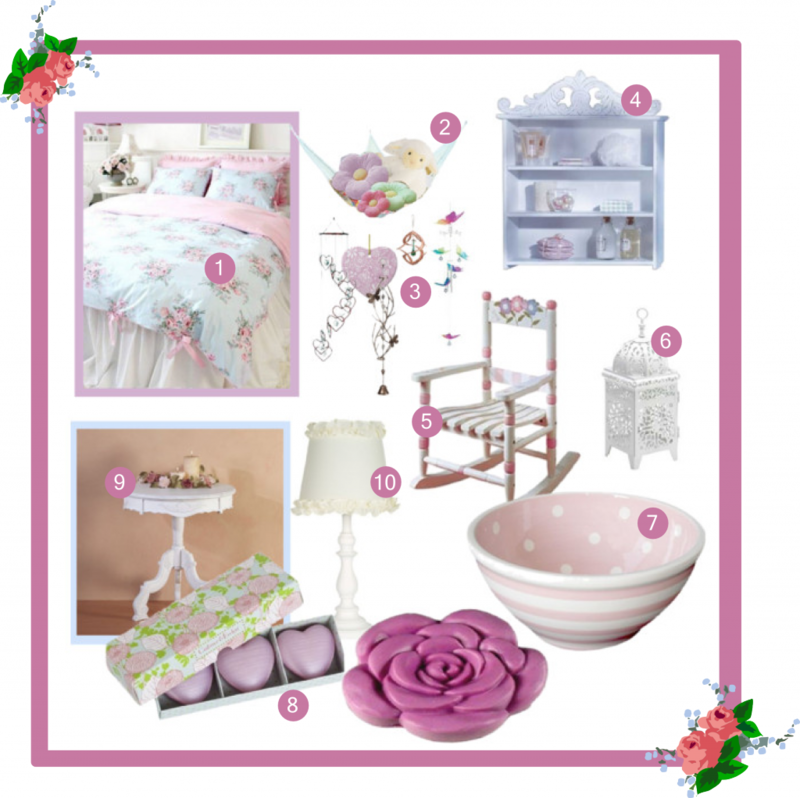 Here’s another shabby chic bedroom decor idea based on the kind of bedrooms I would dream to have as a girly girls bedroom in my home one day.